Updated Sept 2018!! - New kitchen counters and appliances! 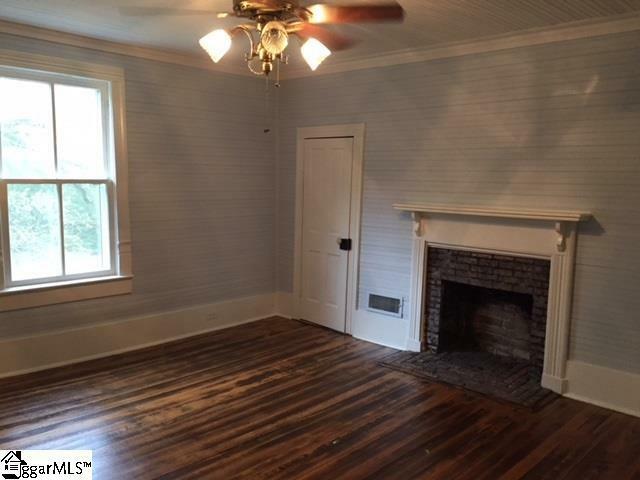 Original wood flooring reconditioned throughout the house. All rooms freshly painted! 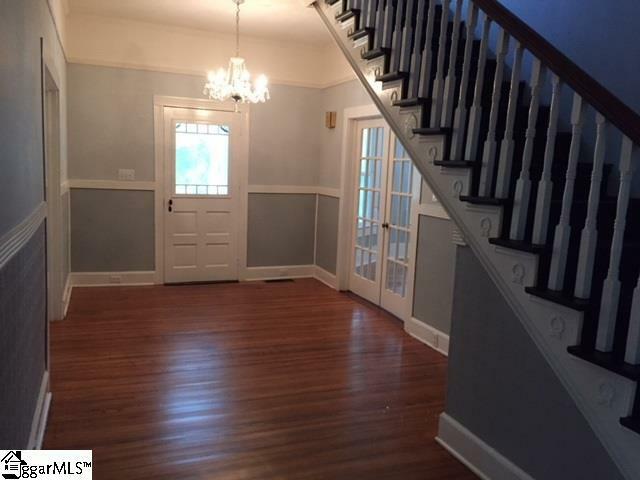 Wrap around porch with new floors and new ceiling paint! French doors to double entry parlors! Extremely large 5 bedrooms! 3 full bathrooms with all new tile and new tile in showers! Must see this fully updated home! Priced to sell! 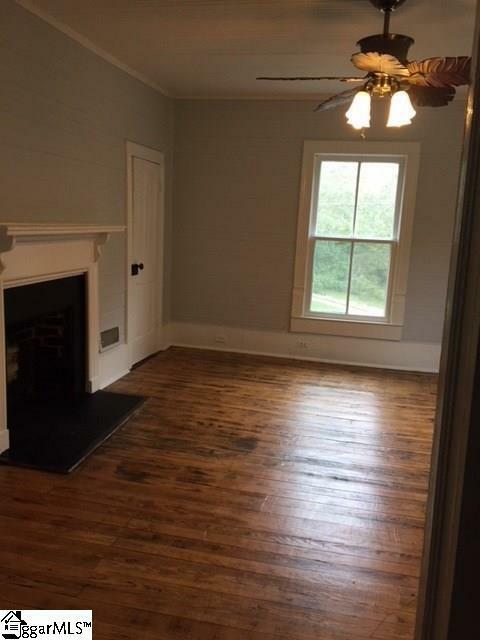 This property is part of the historical Daniels Complex dating back over 200 years! A chance to own your BnB or transition the existing house to primary residence or multi/special use. 8.6 acres! Purchase can be combined with the adjacent property to include additional 5.1 acres (Martins General Store and BeeHive Cafe) or purchase separately (See history of properties below) A History of this property This store, first known as Daniel's Store, or the "Beehive," was built before the Civil War by James Wright Daniel (1814-1904) and several business partners. In 1878, James Martin (1815-1879) bought the store from the other partners and became sole owner until his death early the next year. Martin's son J.C. Martin (1861-1949) and his grandsons ran this general store for 119 years. The grandsons, J.Y. Martin (1906-1969) and J.H. Martin (1907-2000) continued to operate the store until it closed in 1997. It sold groceries, dry goods, automotive, and farm supplies, was a polling place, housed a doctor's office and was the site of many community gatherings. The Masons, the Grange, and the Woodmen of the World held meetings on the second floor for many years. Martin's General Store Established in the early 1800's as a general store which provided everything the early settler needed for his homestead. It has always served as an important gathering place for the community. It was converted to a restaurant in early 2012 and is still serving the community featuring local produce and farm fresh food cooked and served like you wish mama still cooked! 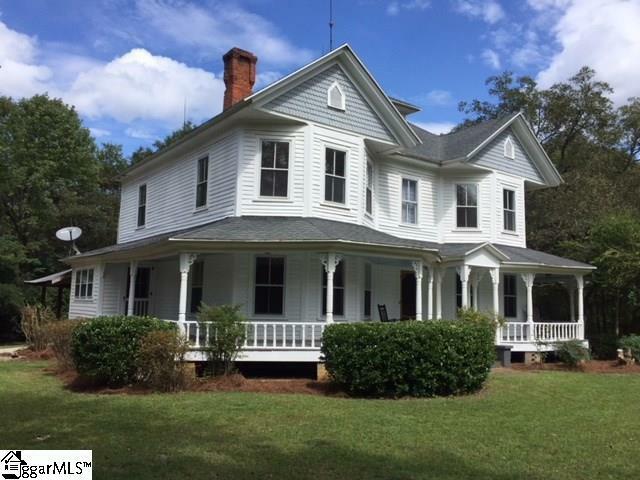 Listing provided courtesy of Lawrence Rucinski of Jackson Stanley Greenville.